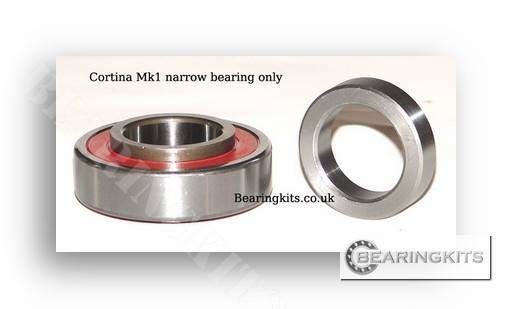 Brand new NTN narrow wheel bearing kit to suit MK1 Cortina & Anglia axles with the English diff fitted. One kit is supplied, if you are repairing both halfshaft you will need two kits. They are quite dear for a wheel bearing kit but i won't sell the PLAIN BOX unbranded ones anymore. I did but most came back, either leaking or broken. I cannot sell parts when i am not happy with the quality. I would rather not sell it and lose the sale than sell something inferior. 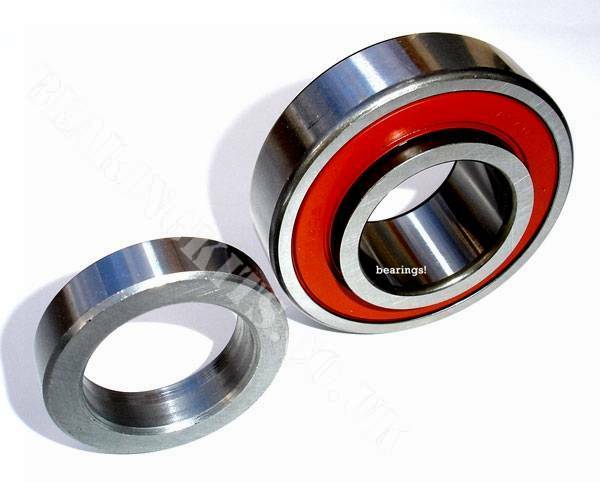 Also, in my opinion it can be a false economy (even if your budget is tight) to buy and fit something like a wheel bearing kit that takes a lot of effort to fit only to have to do the job again in a few months if the cheap one fails.